If rain on your wedding day is good luck then Jessica and Ryan are off to a great start! Jessica's mom is a wedding photographer so having good photos was an important part of their day and even when the things don't go as planned, at the end of end of the day you have your wedding pictures and your memories. Jessica and Ryan were married on the canal with the Indianapolis skyline as their backdrop. They danced the night away surrounded by family and friends followed by a sparkler exit and a romantic Gondola ride down the canal. Congratulations you two! Mary and Cory's Engagement pictures on the Indianapolis Canal at night. Its hard to not schedule engagement sessions during twilight. The Indianapolis Canal was the setting with the Indy skyline the background. 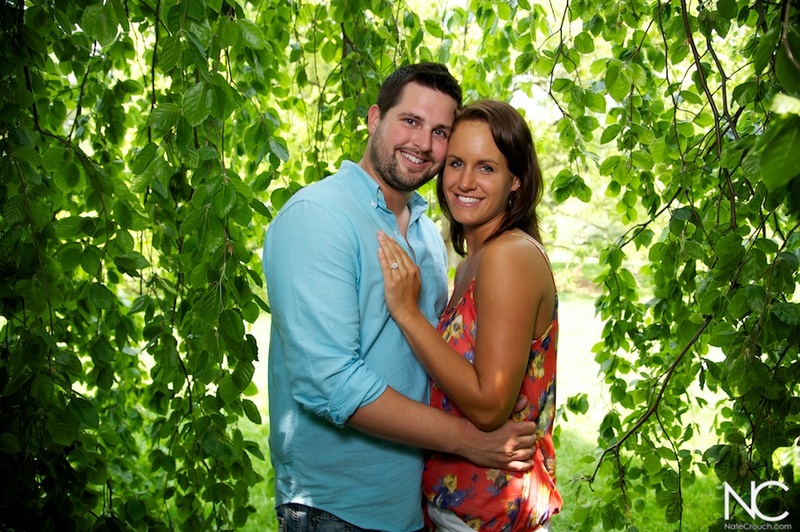 The weather worked out great and Katie and Sam were a natural in front of the camera! I took Melissa's senior photos way back when so it was fun to be able to photograph this next big life change! She brought some coffee cups to show their love of hanging out over a cup of coffee as well as some fun props that showcased her creativity and personality. My couples don't always bring props but when they want to its always fun and I try and get additional pictures beyond the ones they had thought of. Jordan and Cory are one of those fun loving couples that really symbolize a lot of my couples. Lots of fun to be around and as you can tell from the pictures, are a little crazy! Definitely people I can relate to as people who know me well know I'm a bit on the crazy side as well! Getting to the Canal when we did made for some great pictures. The trees were budding and the light was just even enough to create an amazing engagement shoot. I love that time of day right before sunset leading in to twilight. Kristen and Eric naturally put themselves at ease and we had a good time just walking around taking pictures and looking for the light.